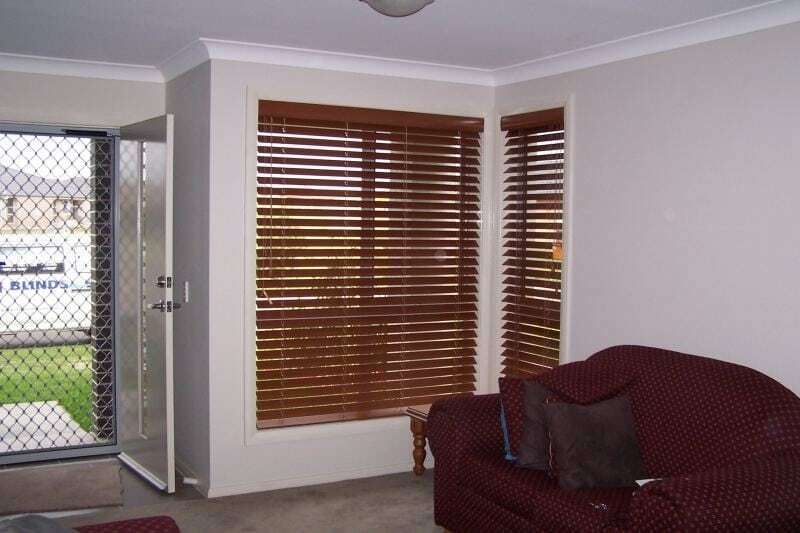 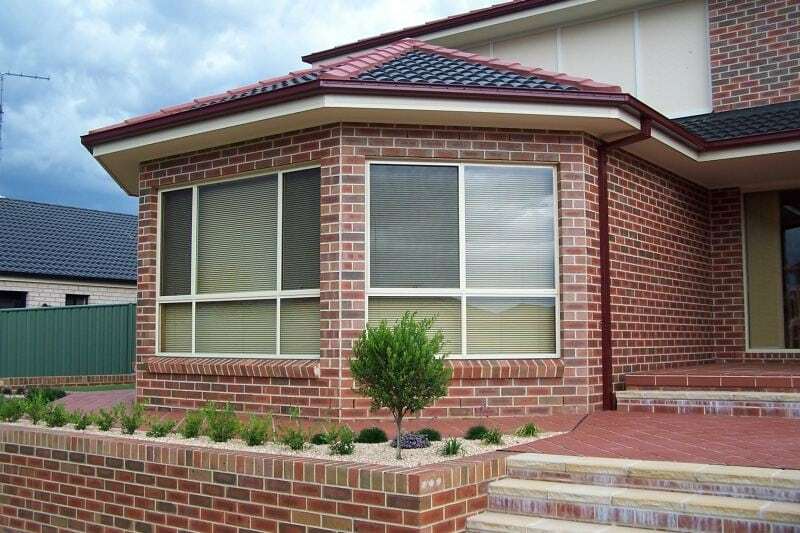 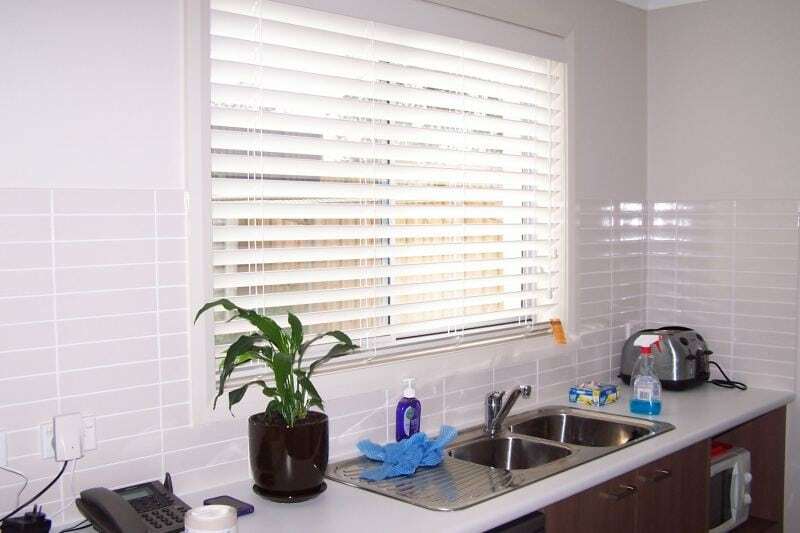 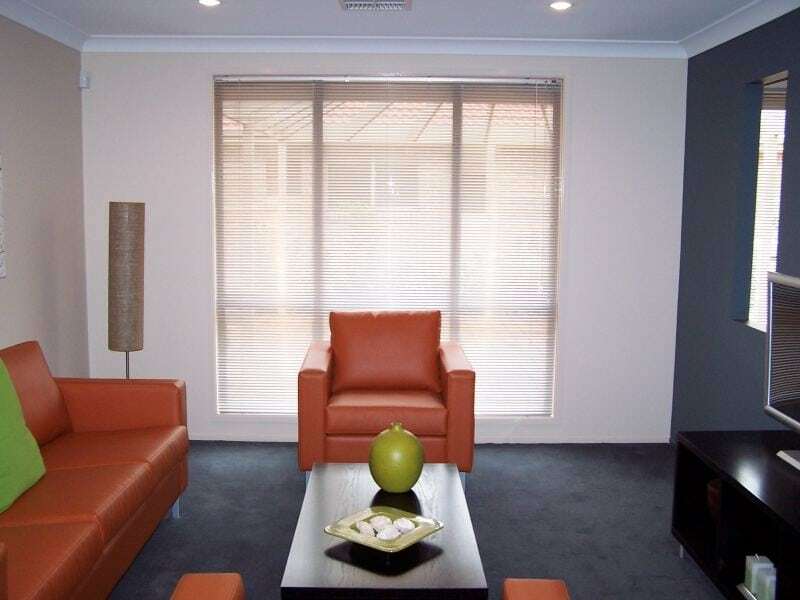 TLC Blinds and Screens Offer a wide range of custom made Venetian Blinds. 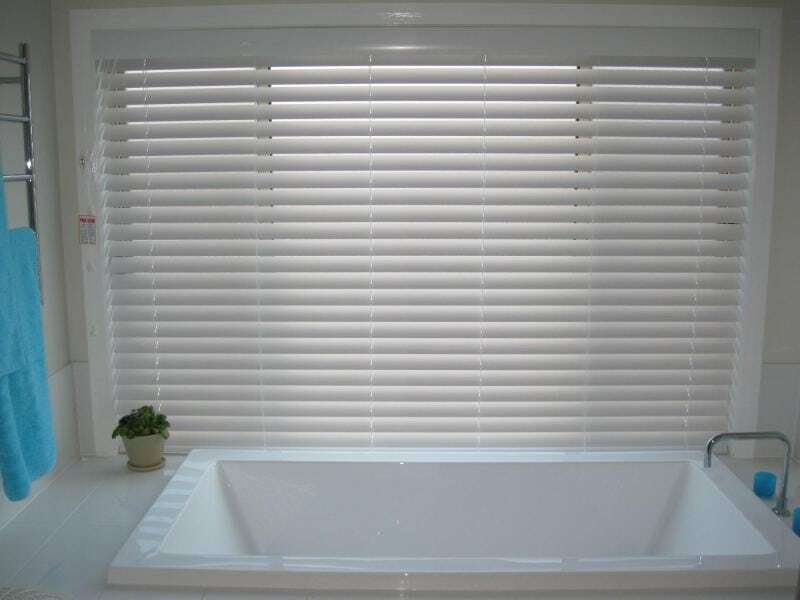 Giving a simple, sleek and timeless look, they give light control, whilst maintaining privacy. 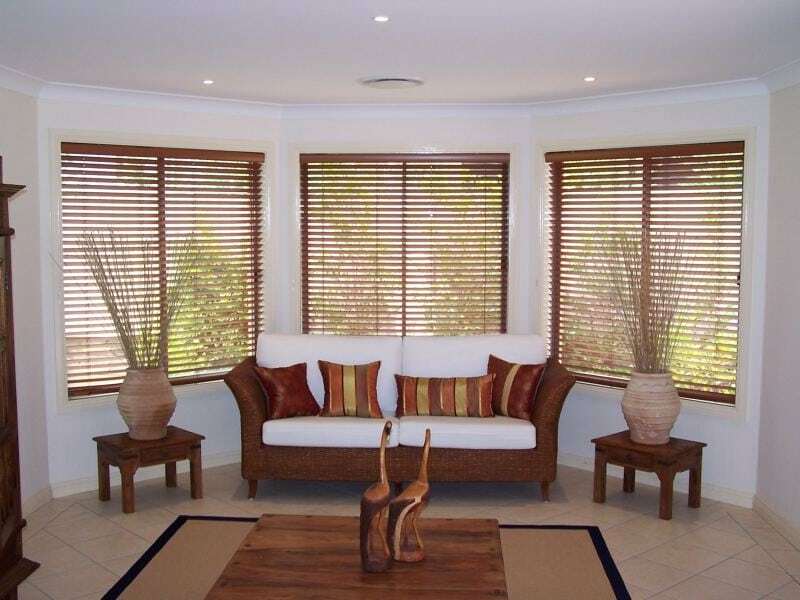 We offer a full range of Venetians from 25mm and 50mm in a wide range of colours. 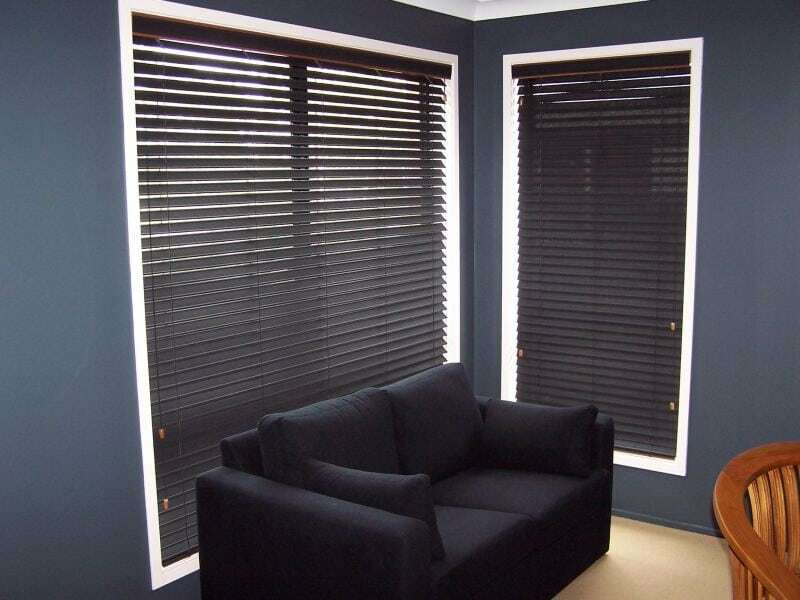 All blinds are made to measure for your windows. 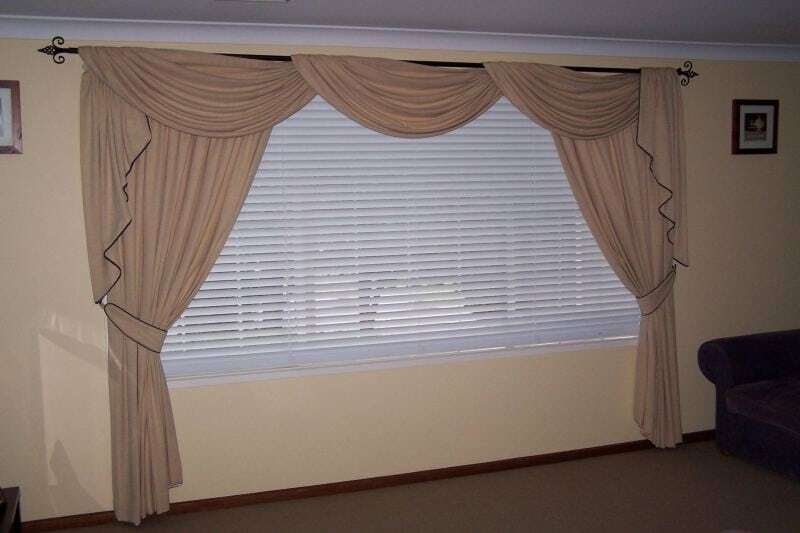 We also offer custom made cellular Blinds contact us today for more information. 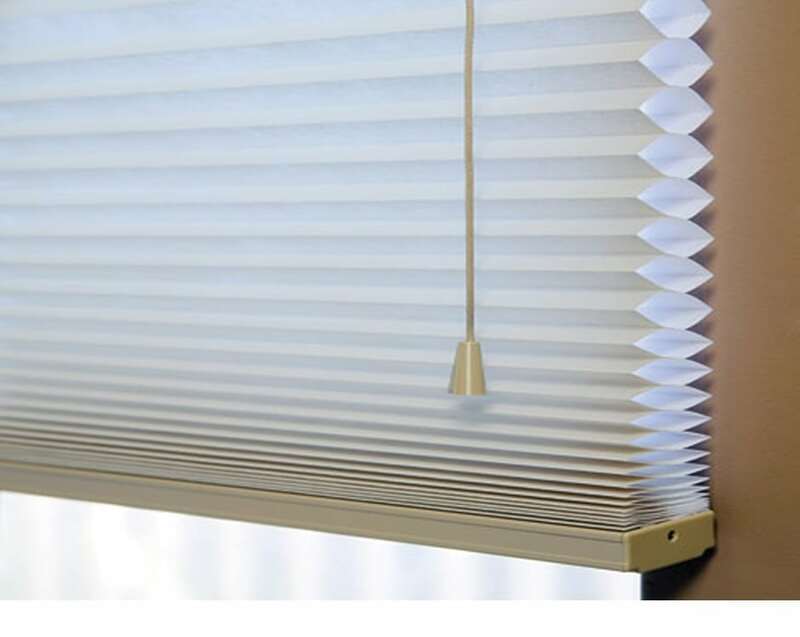 Cellular shades are a window covering used to block or filter light and insulate windows to save energy. 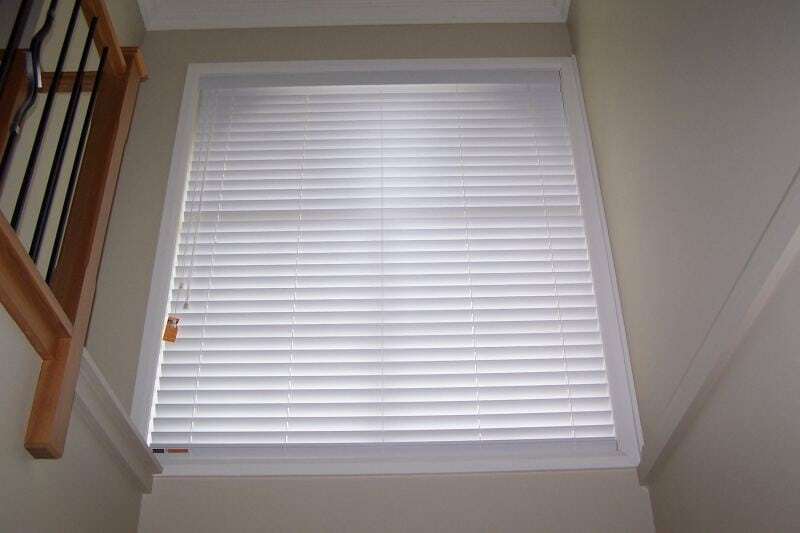 Cell shapes in the blinds hold trapped air and create a barrier between the window surface and the room.